Having a auto accident is a serious matter that can devastate your health, your earning potential and your family. 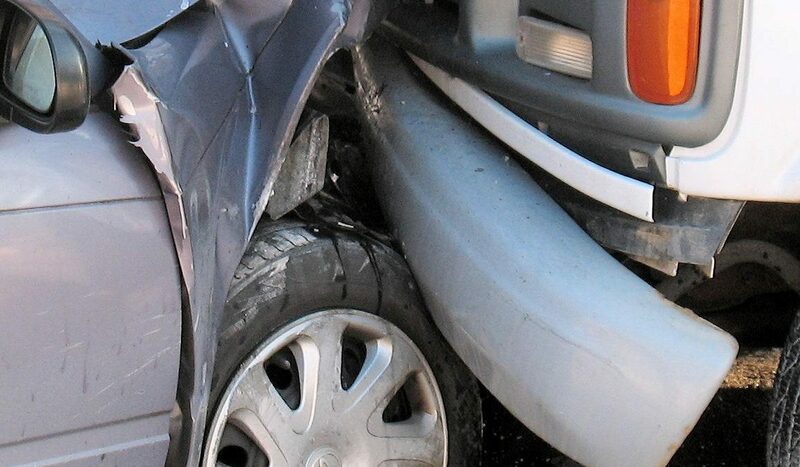 In most cases, the impact from auto accident damages are not over immediately after it happens. The effects of a car wreck can be devastating for you and your family in both the short and the long term. You need a experienced auto accident attorney who can ensure that you and your family are adequately compensated for your injuries. 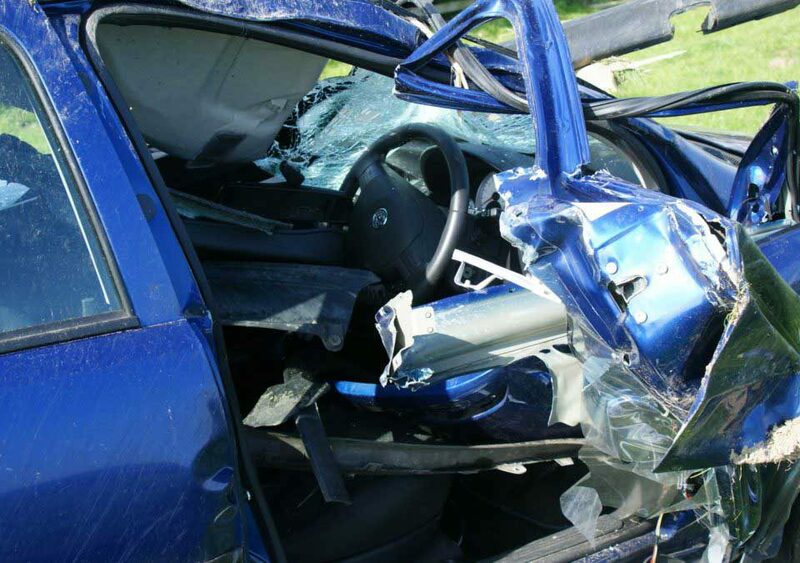 Who Actually Pays for Injuries Sustained in an Auto Accident? In most cases auto accident damages for a driver injured in an auto accident is actually going to be paid by an insurance company. Insurance law comprises an entire semester long course in most law schools and can be very confusing. However, the most important thing to know about car insurance in Kentucky is the state minimum car insurance standard. In Kentucky, all drivers are required to carry minimum car insurance to cover at least $25,000 worth of bodily damages to each of the occupants of any vehicle that they have an accident with. If the driver has minimum coverage this liability is capped however at $50,000 for all of the occupants in a vehicle. Each car insurance policy will also include a minimum of $10,000 in personal injury protection coverage(PIP), unless that has been specifically waived by the driver. If you would like to know more about PIP it is explained in detail along with the no fault standard in the linked blog page. The driver who caused the car wreck is personally responsible for any damages that exceed the policy limits, but unless they have the assets to pay for the excess damages the victim usually will not be compensated for those. It is important to know that what limits both drivers have on their car insurance, as they may have more then the required minimums. Either driver may also have underinsured motorist coverage or uninsured motorist coverage. If you want to know more about underinsured or uninsured coverage; both of these types of additional insurance are explained in the linked blog pages. Kentucky also requires drivers to carry at least $10,000 worth of insurance for property damage caused by their vehicle. This insurance is used to help cover the cost of replacing or repairing your vehicle. Of course many drivers in Kentucky elect to carry more than the state minimum car insurance level of coverage and our attorneys highly recommend that you do the same. Our firm explains more about increased limits and the amount of insurance to carry in this linked blog page. 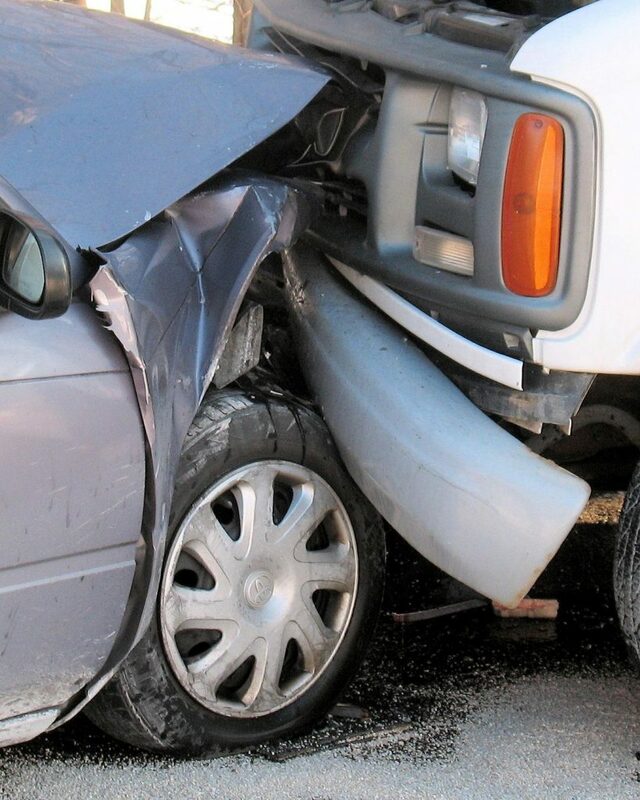 If you cause an accident and the damages exceed your insurance limits you are responsible for the excess. If you own property or have retirement savings a victim can acquire these assets to help pay a judgment. If you have been injured in an auto accident Hurst & Hurst Law can get you the help you need to recover from your injuries. We have a variety of blog pages explaining how personal injury case work and dos and don’t of car wrecks, if you would like to check these out here. The attorneys at Hurst & Hurst can help determine if you have viable claim and assist in determining if the potential Defendant has insurance or is financially in a position to be able to compensate you for your injuries. If we agree that you have a good claim, we can assist in negotiating a settlement or bringing a lawsuit on your behalf. In Personal Injury Cases, we work off of a contingent fee. This means you do not have to pay us anything up front, our fee is earned as a percentage of what you are paid. If we don’t settle your case or win at trial, then you owe us nothing. If you have questions about what to do after you have been in an auto accident contact an attorney experienced in car wreck litigation as soon as possible after your accident. If you or a loved one has been injured in a personal injury, such as a car wreck or slip and fall, please contact one of the attorneys at Hurst & Hurst at (859) 209-2101.